We are all born equal. Yet we are not endowed with or can get access to the same level of resources to unlock our potentials or to fulfill our dreams. We are all so lucky to have Jesuit Fathers, guidance and nurture by Wah Yan that turns many of us from an ordinary one, to one that we are now. Many of us are now men-for- others in the community that are willing to give back more. We wish this Wah Yan culture to go on and live long. We give back, in a different way. 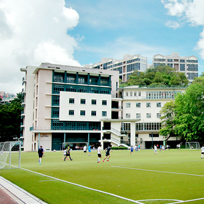 We want to give back to our school in a way that we can positively influence the younger generation of Wah Yan. We wish this give-back process, by itself, is also a demonstration of how Wah Yan Old boys can directly involve in guiding and foster them towards fulfilling their dreams. Outcome is transparent. Wah Yan Boys, you all have your dreams. Voice it out loud and make it be heard on this platform. Publicize your dreams and you will get your mentors and coaches. Magis Foundation will do the matching between donors and dreamers “D2D”. This will be the first O2O charity platform to match needies to the resources, think big then get it done. 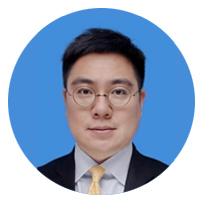 This is a direct and transparent charity platform exclusive to Wah Yan. By this sign, you will conquer. 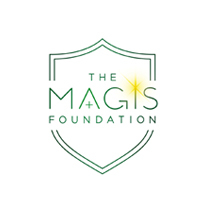 We founded The Magis Foundation for YOU. This foundation is a tribute to our beloved Jesuit Fathers and teachers. Looking forward, we wish those who are being benefitted from this scheme will do the same to the younger generation of Wah Yan, making this D2D charity model a sustainable one.